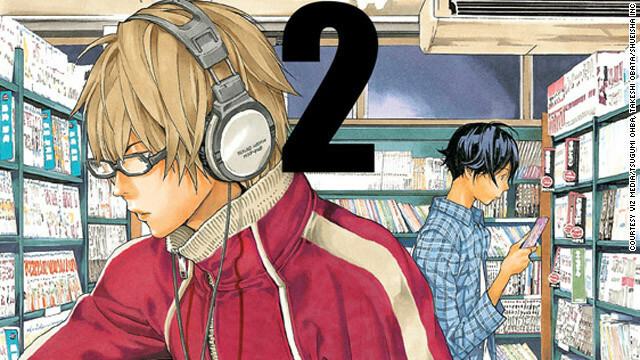 "Bakuman" is written by Tsugumi Ohba and drawn by Takeshi Obata. 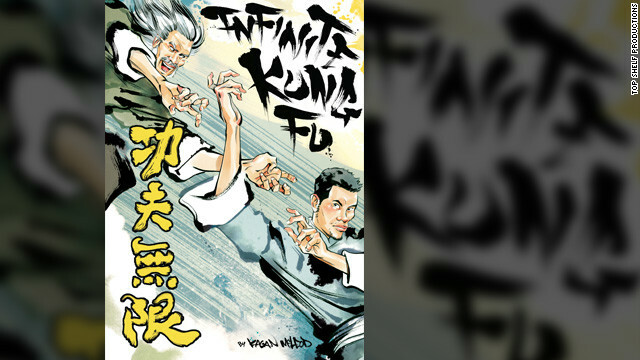 Why do readers of American comics often ignore Japanese manga? 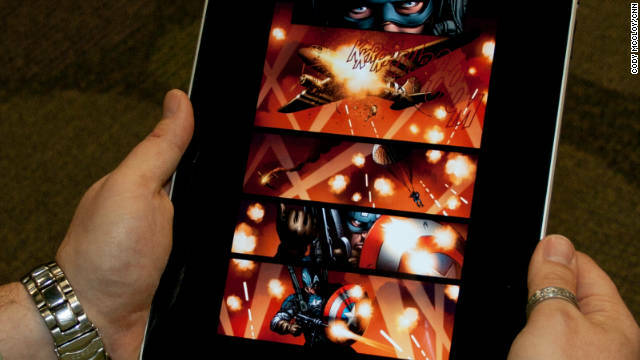 Vice-versa, what is so different about American comics that turns off manga readers? The stories in both styles are told in the same medium but for some reason their audiences rarely overlap. As a reader of American comics I can offer one possible answer: If I wanted to try something new like manga, I would have no idea where to begin. The manga shelves at the book store are intimidatingly packed. How can I know I’m starting with the right manga for me? My CNN Geek Out! colleague Colette Bennett is a manga expert. I asked her to compare and contrast these two different comics styles in order to find the starting points where curious readers could jump into something outside of their comfort zone.